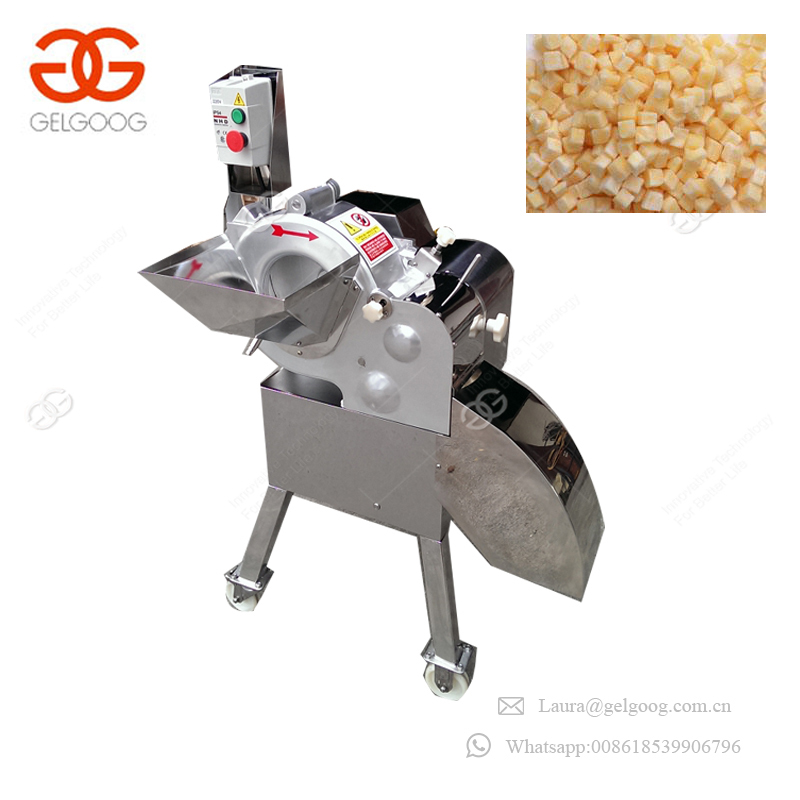 Buy Automatic Potato Cutting Onion Cutter Vegetable Cutting Machine - Jinan Joysun Machinery Co., Ltd. 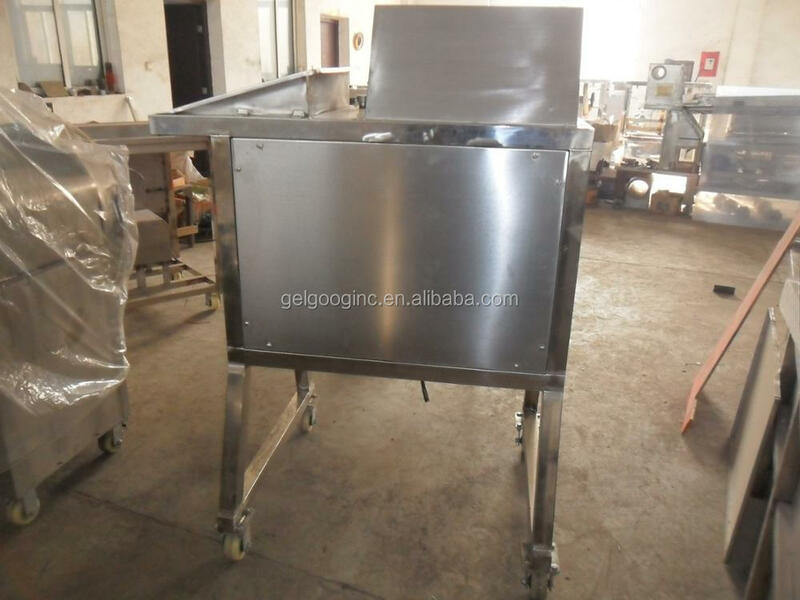 This machine is mainly used for cutting vegetables and fruit into cubes and cuboid, such as potatoes, radish, carrot, apples, pear and some others. 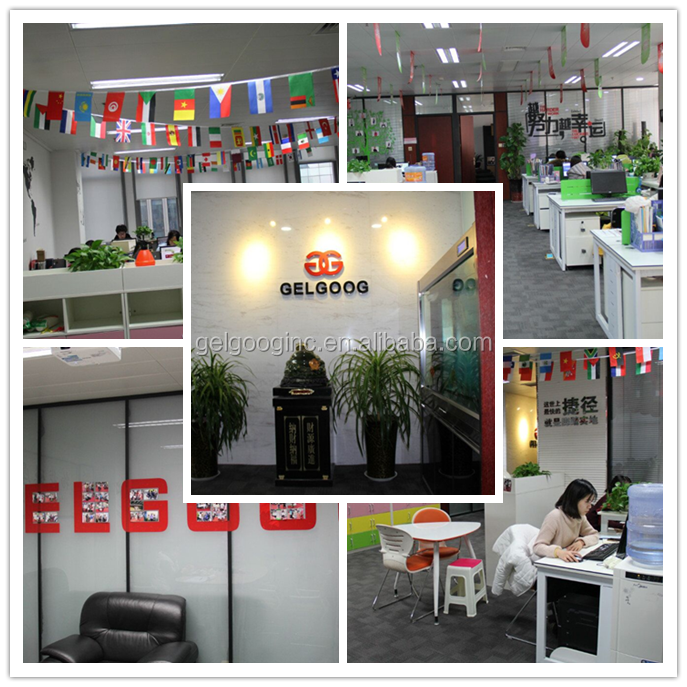 the cubes size is 3,4,5,6,8,10,12,15,20mm,and the cubes Shape rules, edge smooth. 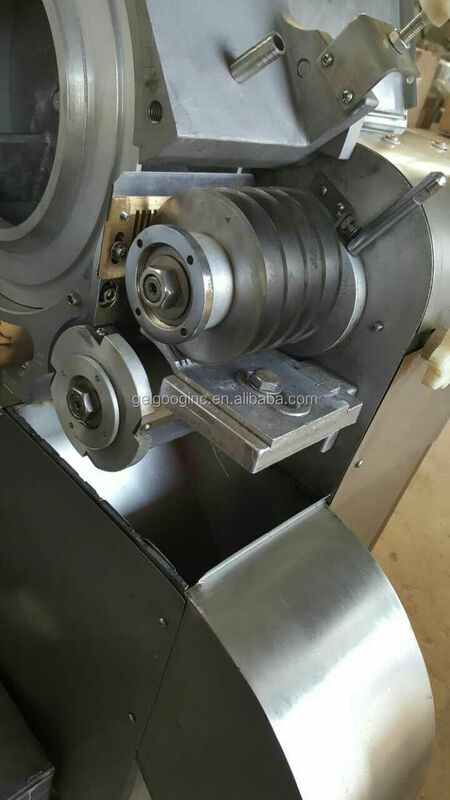 This machine used Aluminum magnesium alloy and stainless steel material, corrosion resisting and looks exquisite. 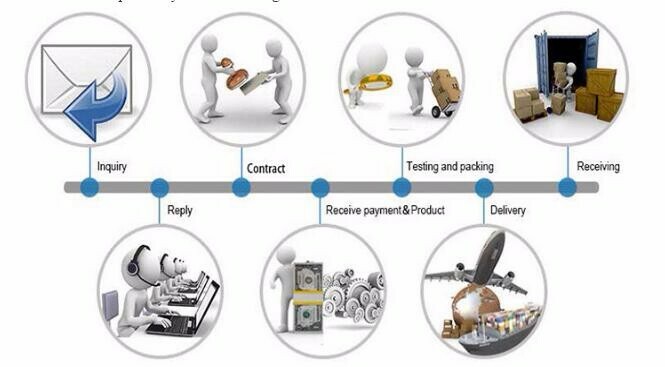 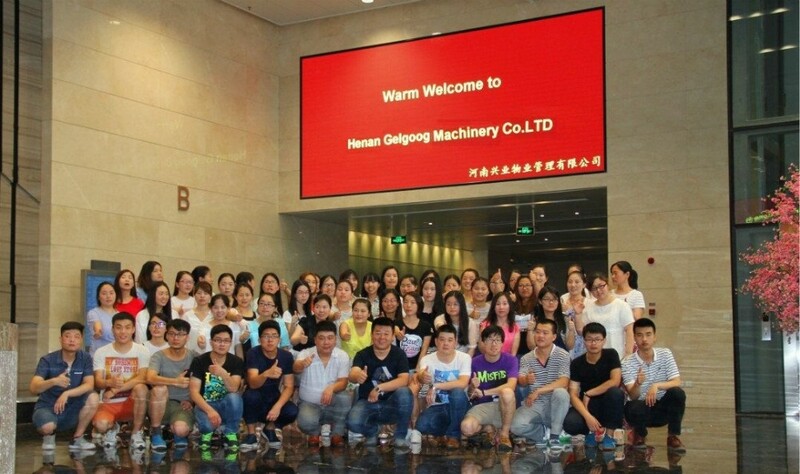 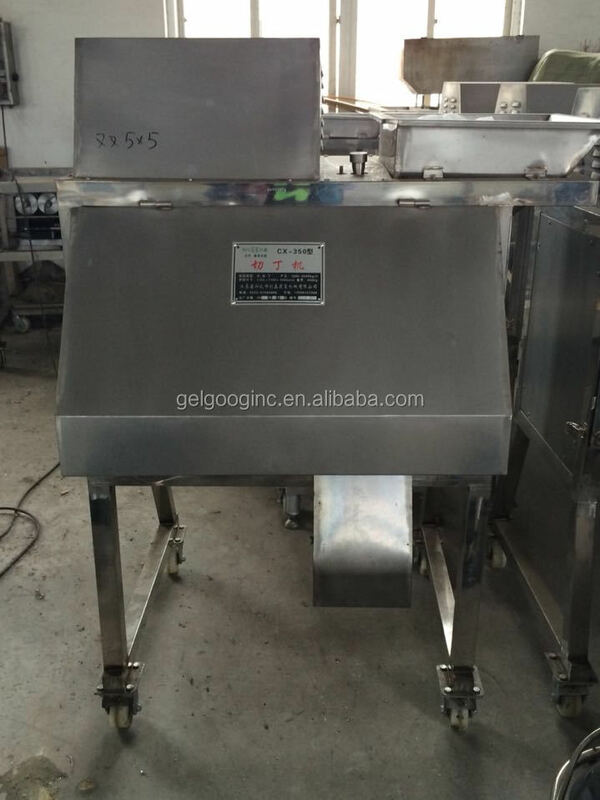 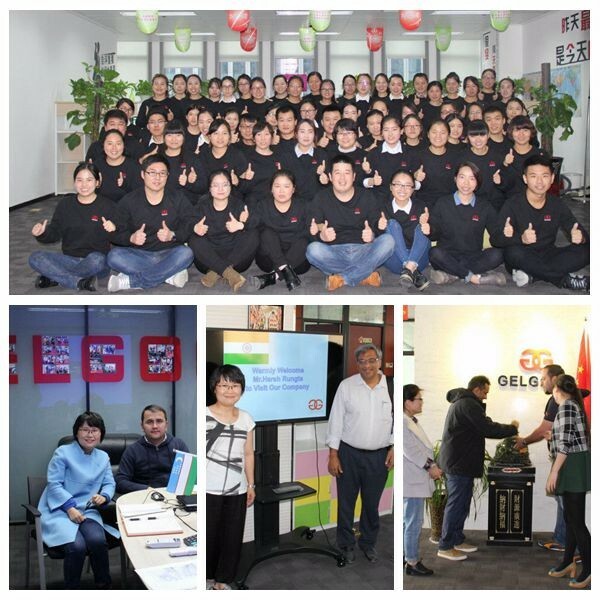 GELGOOG, founded in 2010, is a large-scale modern manufacturing company specialized in the R&D, manufacturing and sales of food processing machinery, which covers an area of 18,000 square meters. 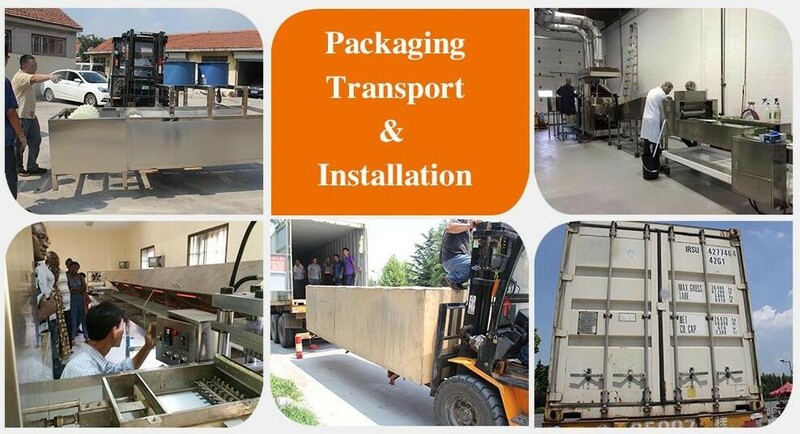 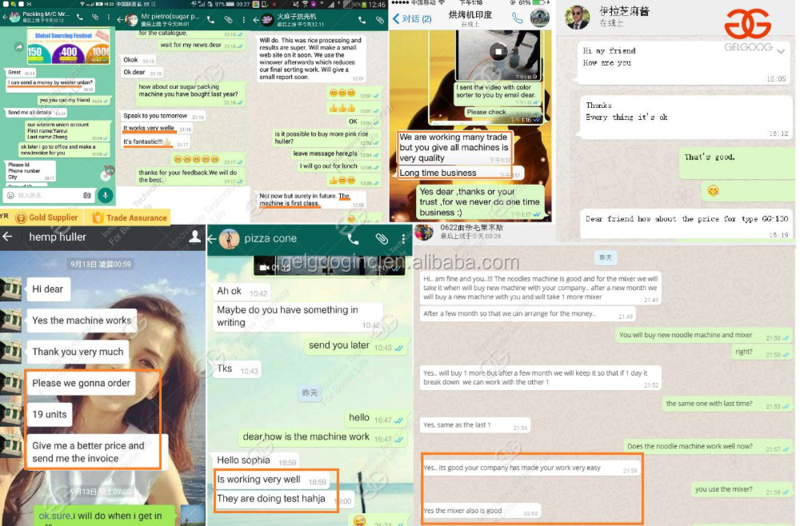 Numerous plants are installed in Netherlands, Kazakhstan, Malaysia, Nigeria, Nepal, Bangladesh, Sri Lanka, Indonesia, Bulgaria, New Zealand, Peru, South Africa, and Saudi Arabia, etc..